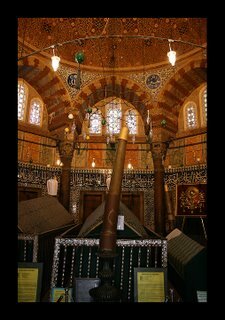 Today, we were going to venture a little further northwest and check out the Grand Bazaar, then swing by Suleymani Mosque and then maybe visit the Princes Islands if we had time. 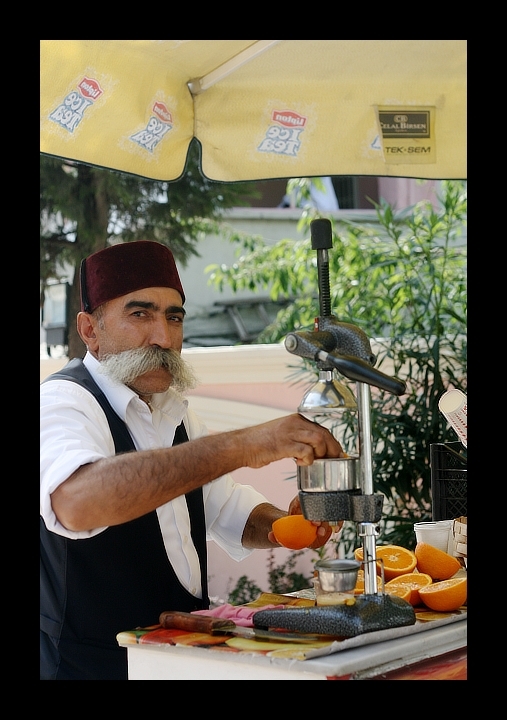 We started off towards Sultanahmet again, and on the way there was a guy selling fresh squeezed orange juice with this magnificent moustache! (the guy, not the oj). 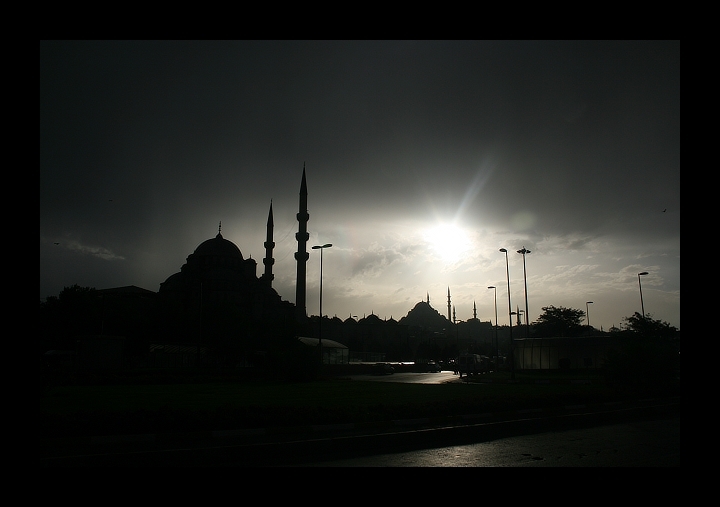 So we had a little of that, and then headed on to the Grand Bazaar. The Grand Bazaar was like the Spice Bazaar on steroids. 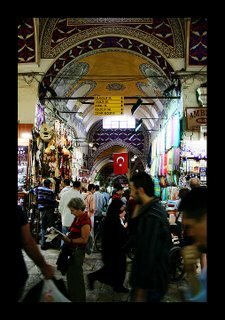 Although we had a map, it was still quite difficult trying to figure out where things were; there are sections within the bazaar that predominantly deals with certain things like leather goods, gold, etc etc. We just decided to walk around the labyrinth and check out the stores. 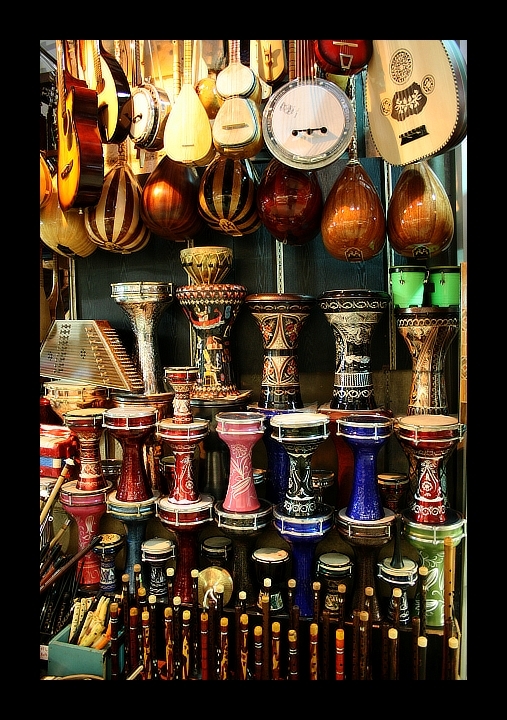 The thing with the Grand Bazaar is, that most of the things aren’t really that cheap. I think the shop owners take advantage of the throngs of tourists that come because it’s listed in a guide book as a “must see.” Goods seemed to be in general three times more expensive than the real value (although I don’t really have hard facts for “real value”). So if you are looking to buy something, obviously haggle as all the guide books tell you to do, but don’t settle for half price; I would not pay any more than a third of the asking price. 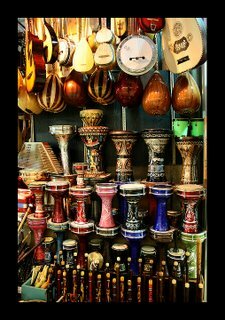 As a matter of fact, for some things, there were similar items at the Spice Bazaar that were cheaper so if anything I would recommend to buy things there instead, unless you are a good haggler. We did end up buying some nice ceramic decorative plates that we were fond of. 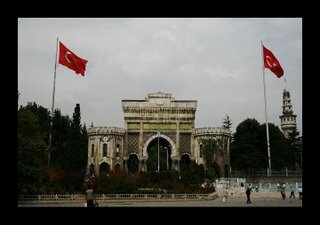 I wanted to pass by Istanbul University as I had seen pictures of the beautiful entrance gate, so we did just that. We arrived at Suleymani Mosque which is supposed to be one of the grandest in Istanbul. Adjacent to the mosque was a graveyard where may historical figures were buried. Each of the gravestones had an ornamental “cap.” which apparently denoted the person’s status or role in society, e.g. 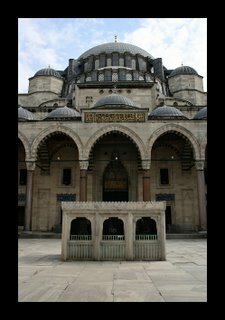 a nobleman would have a certain cap, a farmer another etc; this mirrored the hats you see on the tombs of the Sultans as well. Just before you enter the graveyard, there are two slanted benches to the left, which were apparently used to hold the coffins before they were buried. 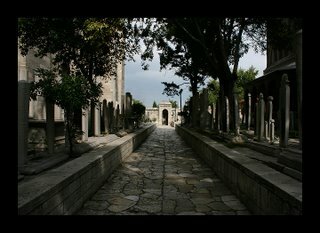 At the far end of the graveyard in the corner were two buildings, one being the Tomb of Roxelana, and the other the Tomb of Suleyman the Magnificent. Apparently, the ceiling of the Tomb of Suleyman is adorned with emeralds shapes like stars. We hung around the area for a little bit and rested as were were kinda tired from all the walking. 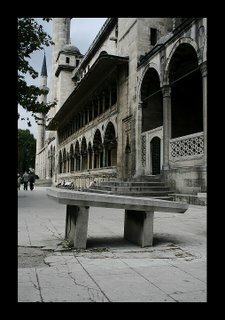 I wandered a little on my own to find the Tomb of Sinan which was around the corner from the mosque; Sinan was the Chief Ottoman Architect who was responsible for many of the historical buildings you see today. 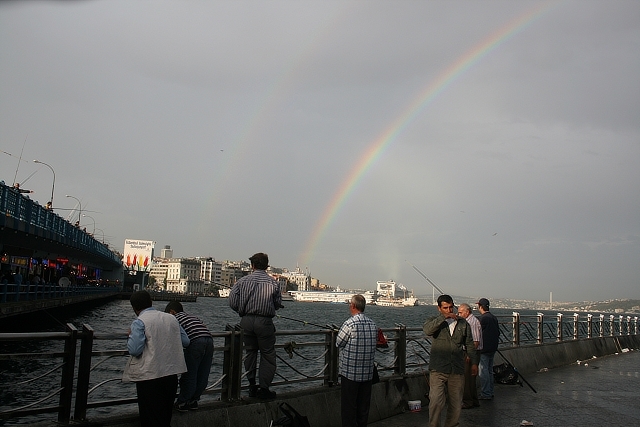 After this we walked down over to Eminonu to see if we could get a ferry to Princes Island; I think there was one ferry leaving after several hours but there wouldn’t be any coming back that day so we decided to hold off until the next day. We stuck around in Eminonu watching the street come alive with random guys selling things along the bridge: scarves, hats, toys, shoes, bags, cigarettes, Gillette razors, etc. 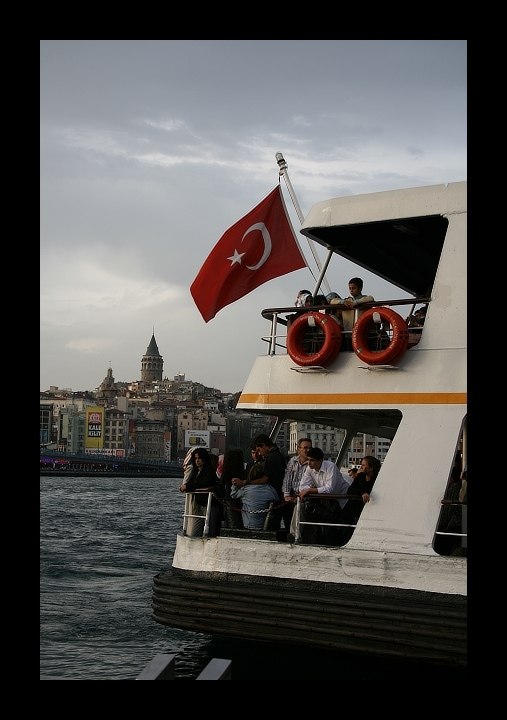 I saw this ferry leaving the port, and snapped a quick picture… I am quite fond of this picture, with the Galata Tower in the background, the Turkish flag, and I don’t know why but it makes me miss Turkey more than any other picture. It drizzled a little bit that day, and I saw a set of rainbows along the bridge which was quite nice, again you see the fishermen hanging out, drinking tea every once in a while. The sun was setting, and made a nice silhouette of the mosques in front of it. 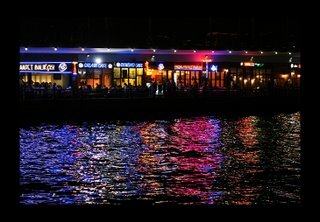 As we were leaving, I took a picture of the seafood restaurants under the Galata Bridge. 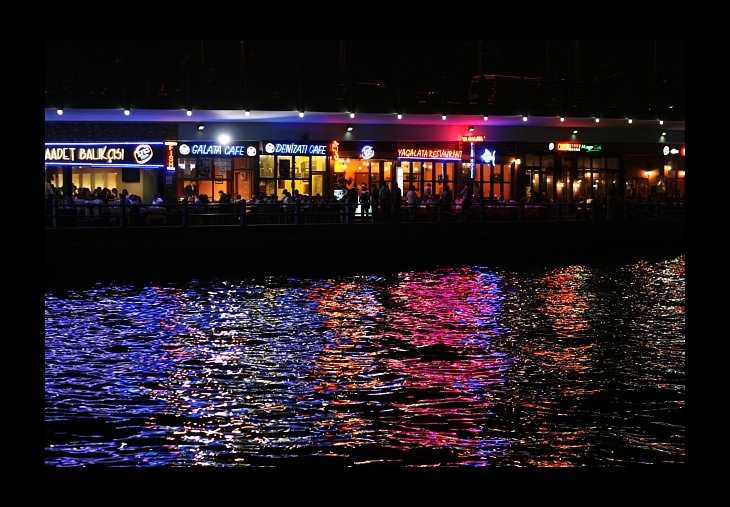 Every time we went by there, there would be people from the restaurants trying to entice you to stop and eat at their restaurants; they were a little aggressive, like they were trying to sell me insurance or something. Tomorrow is our last day here Gotta get up early and finish seeing everything we need to see!